Discussion in 'iOS Apps' started by angupte@gmail.com, Oct 23, 2014. Animate Me! 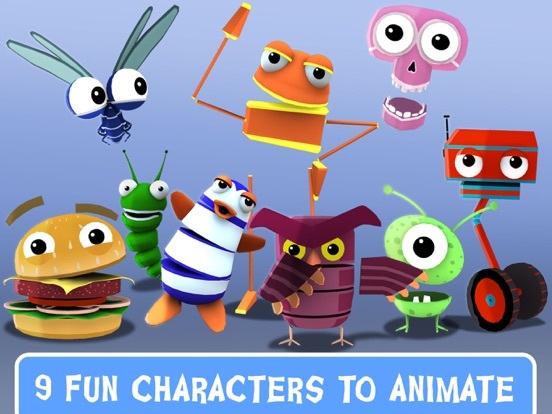 3D Animation For Kids FREE lets you create fun 3D animations of cartoons in a simple and intuitive manner. If you ever wondered how they bring characters to life in animation movies like Frozen or Toy Story,this app is for you. 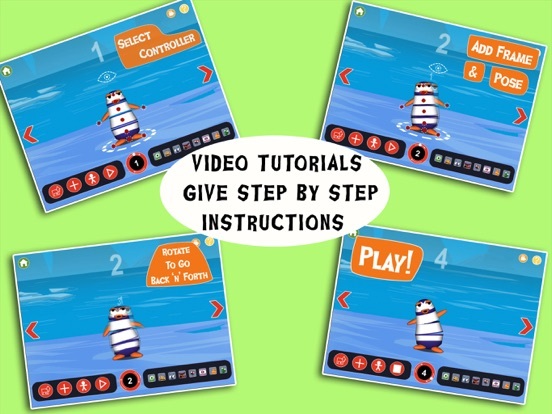 *Let your kids spend their time constructively build 3d animations that showcase their creativity. 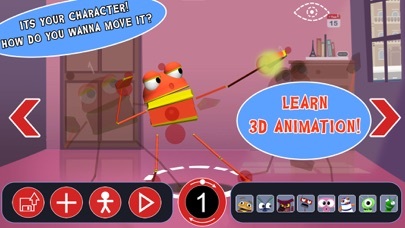 * Pre-built 3D cartoon characters lets kids quickly and effortlessly learn the basics of 3d animation. 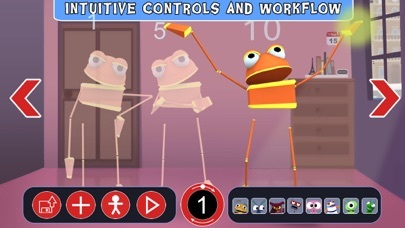 *Make 3d cartoons walk, run ,jump and talk with simple controls and an intuitive workflow. Create 3D animations of cartoons in a simple and intuitive manner on your tablet or phone. If you ever wondered how they bring characters to life in animation movies like Frozen or Toy Story, this app is for you. 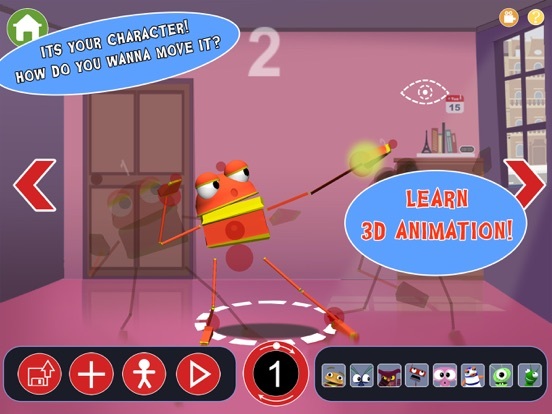 Kids can learn to make 3D animations that showcase their creativity and storytelling abilities. 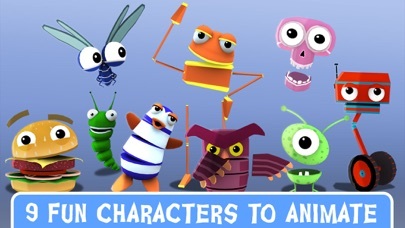 *9 Pre-built 3D cartoon characters lets kids quickly and effortlessly learn the basics of 3D animation. 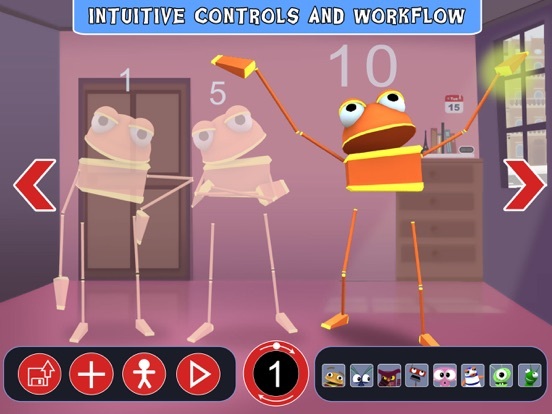 *Make 3D cartoons walk, run, jump and talk with simple controls and an intuitive workflow. *Designed by animators from the ground up, this app is an excellent way for kids to learn animation. *Contains video tutorials such as walking, talking and acting to teach the fundamentals of animation.